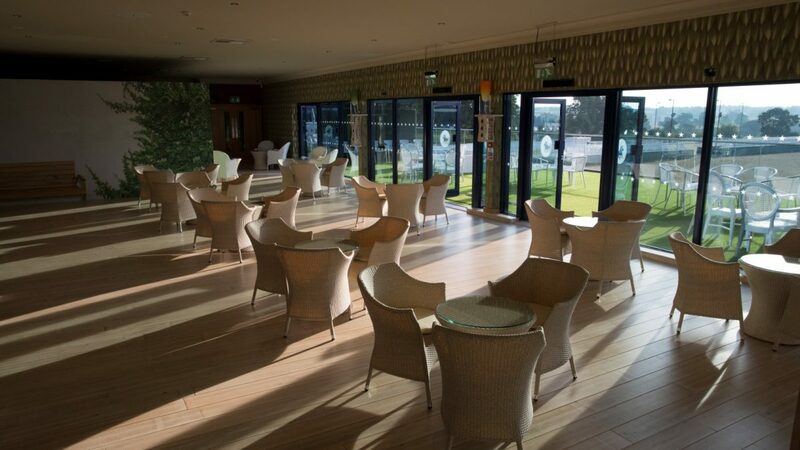 With spectacular views of the Warwickshire countryside, the Horizon Lounge is an absolute show stopper. 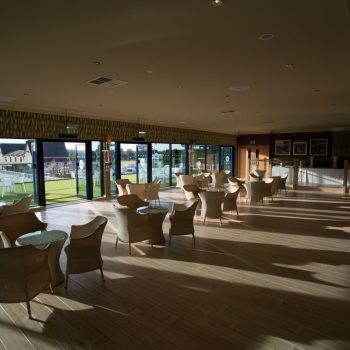 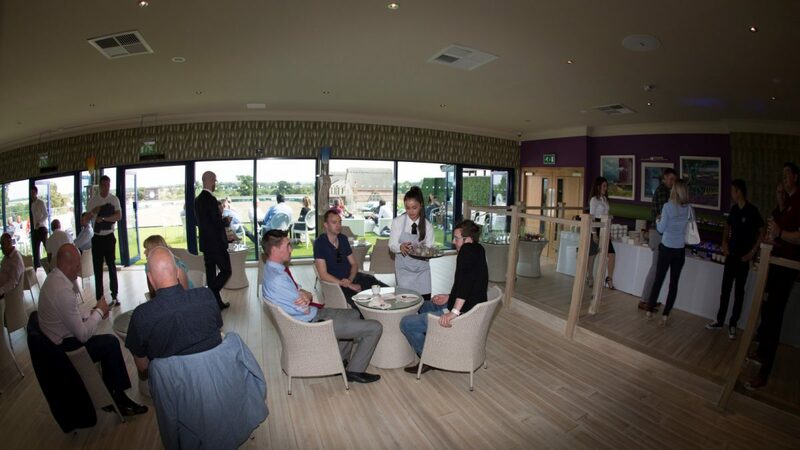 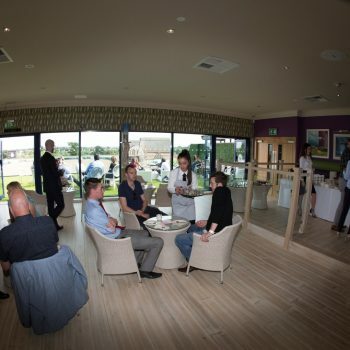 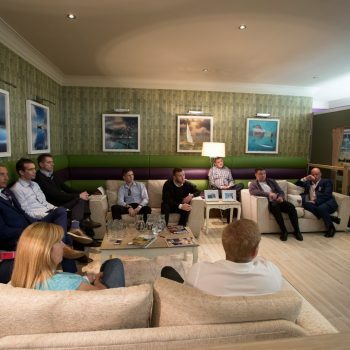 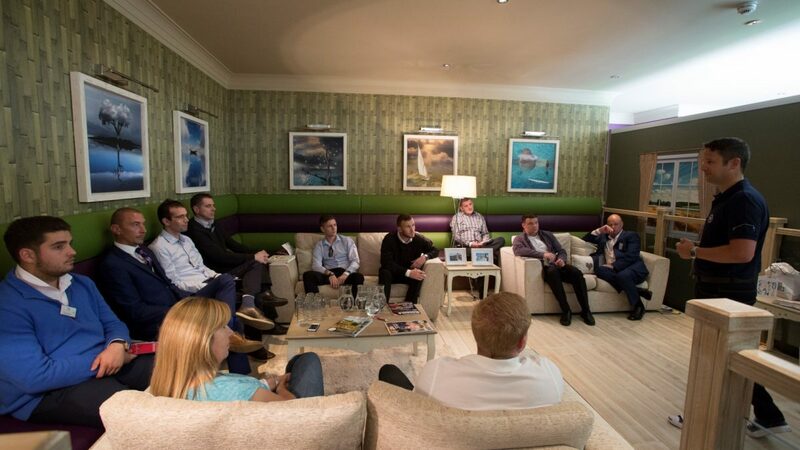 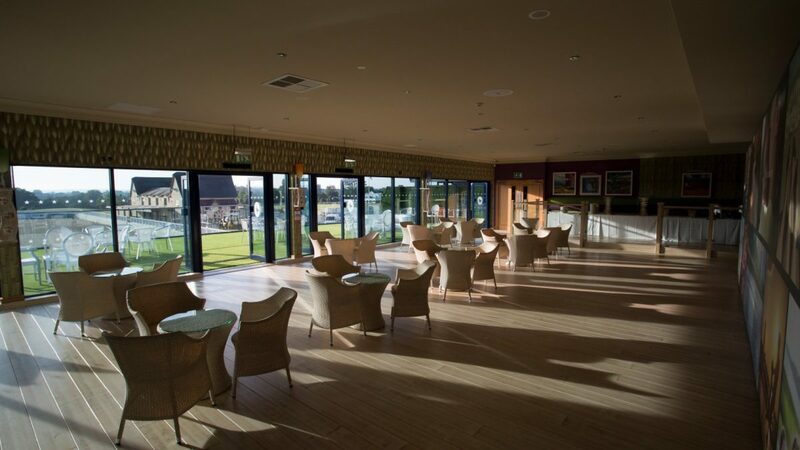 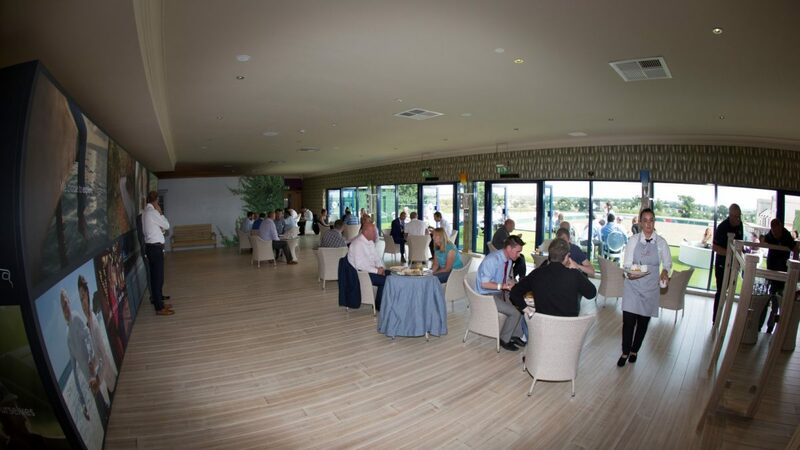 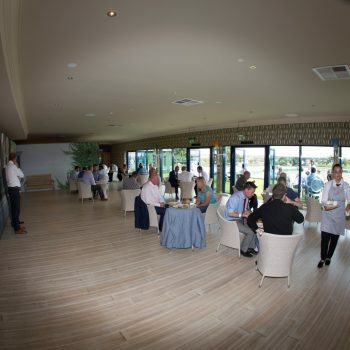 The oak floor and interior trim creates a light and airy feel, combined with our floor to ceiling windows looking out over our upscale terrace and front row views of the race track – our lounge offers your business a wonderfully modern space for corporate events. 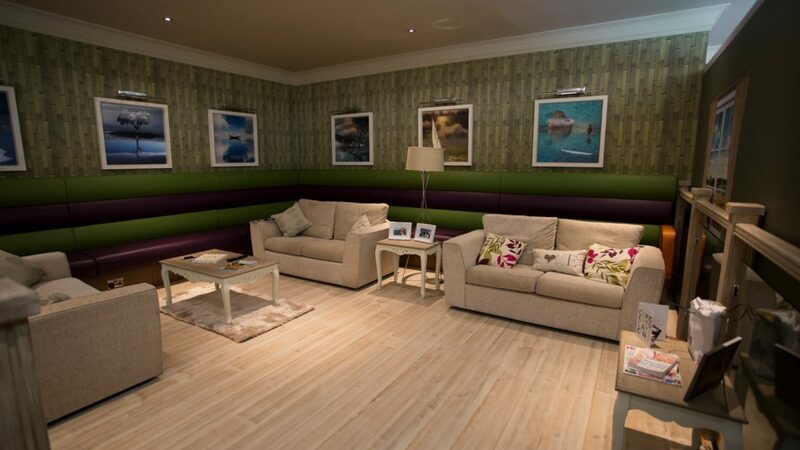 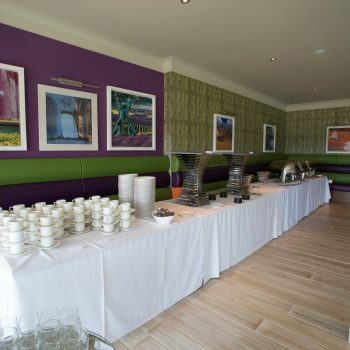 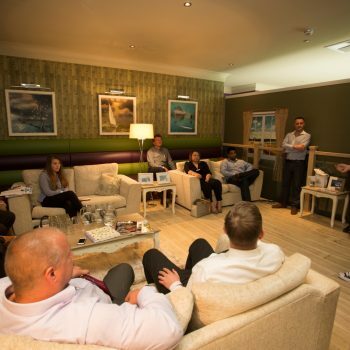 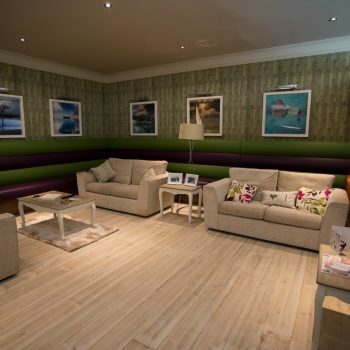 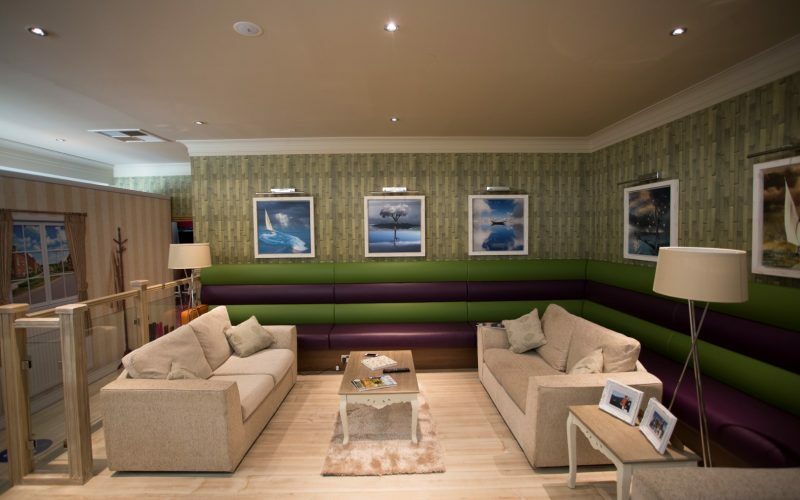 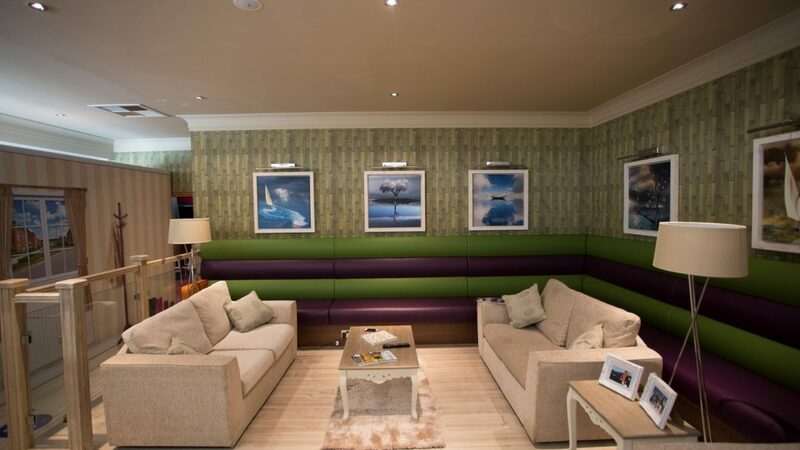 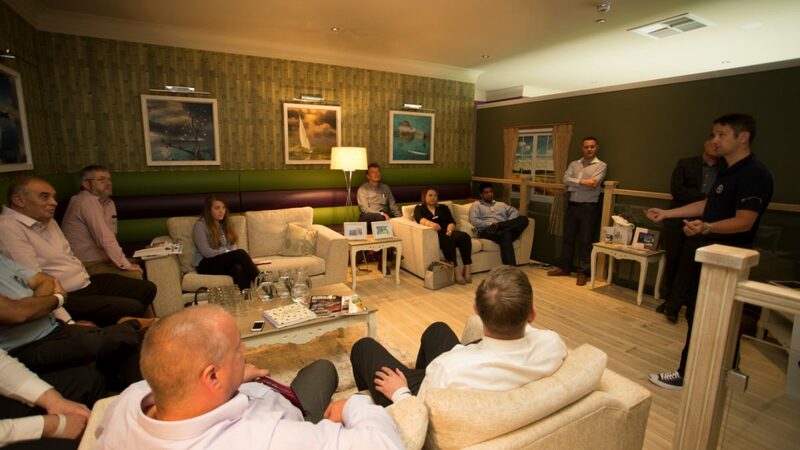 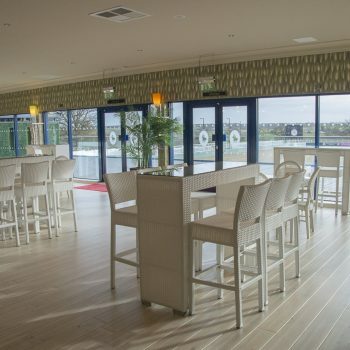 Located on the upper level of the IXL Events Centre, the vibrant lounge is a relaxing place with a colour scheme of luxury Caribbean holidays. 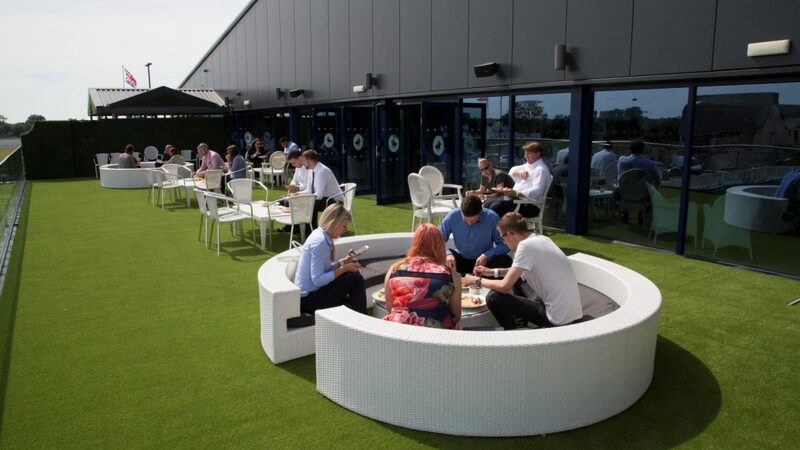 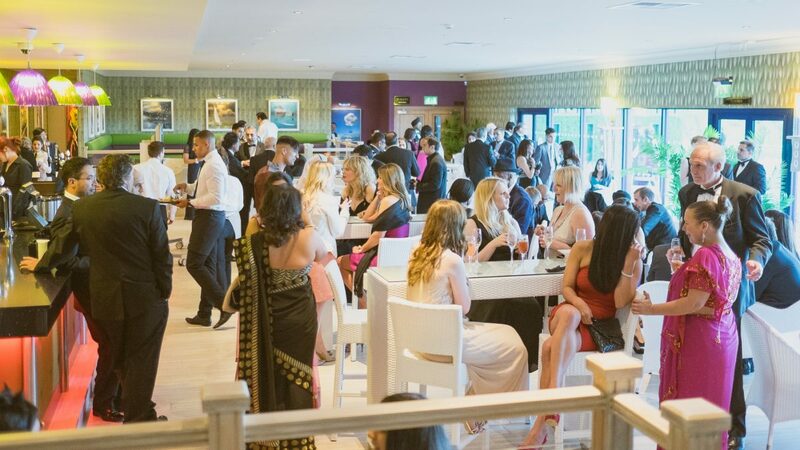 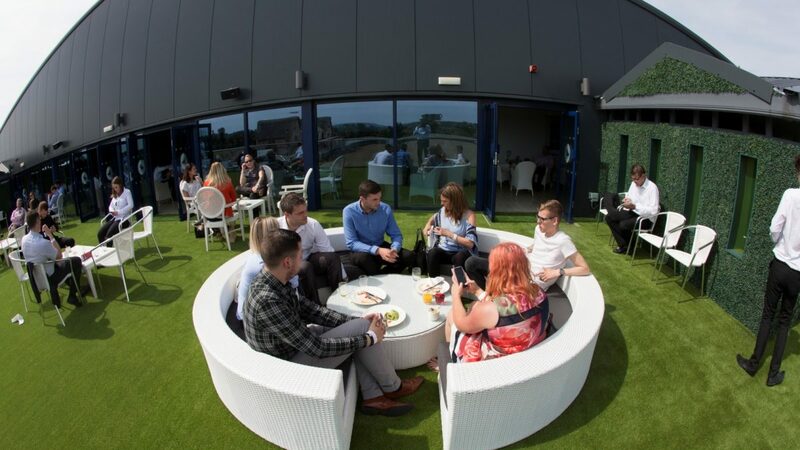 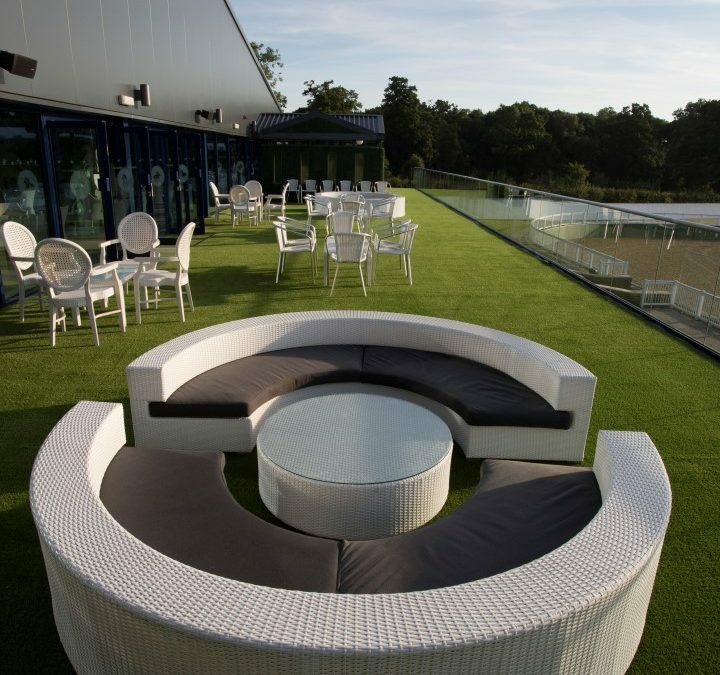 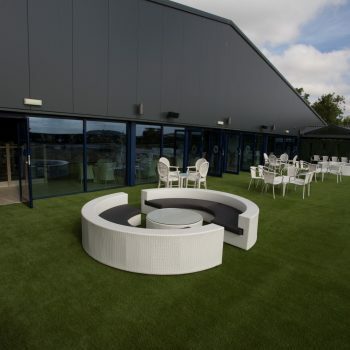 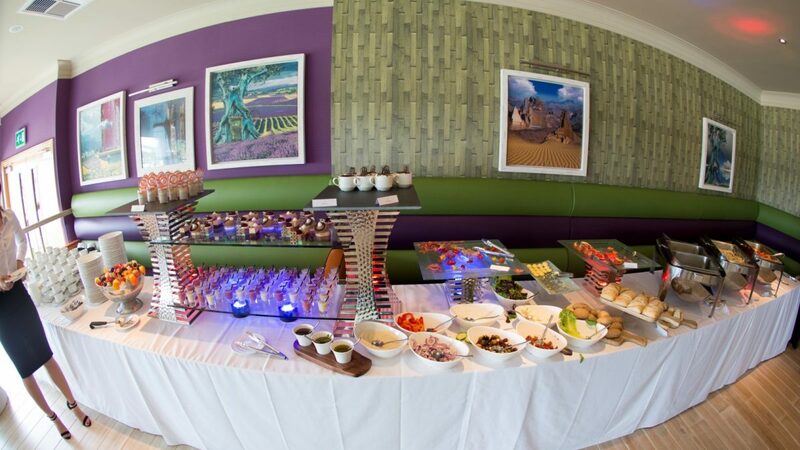 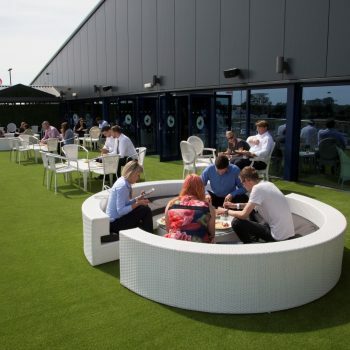 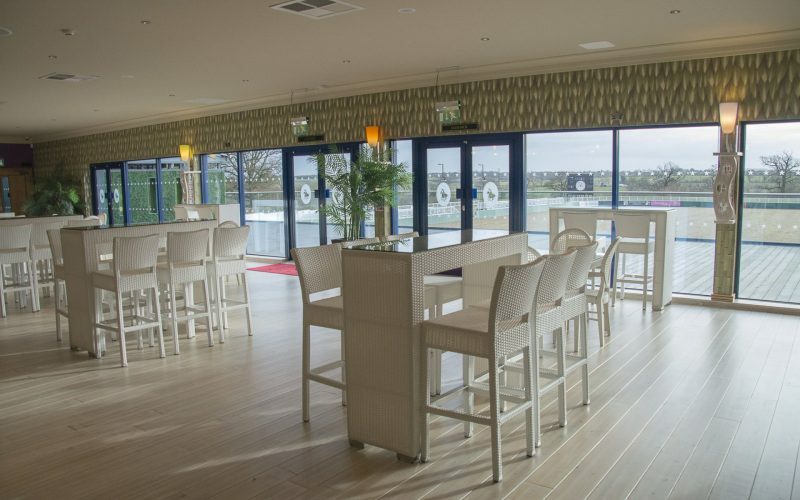 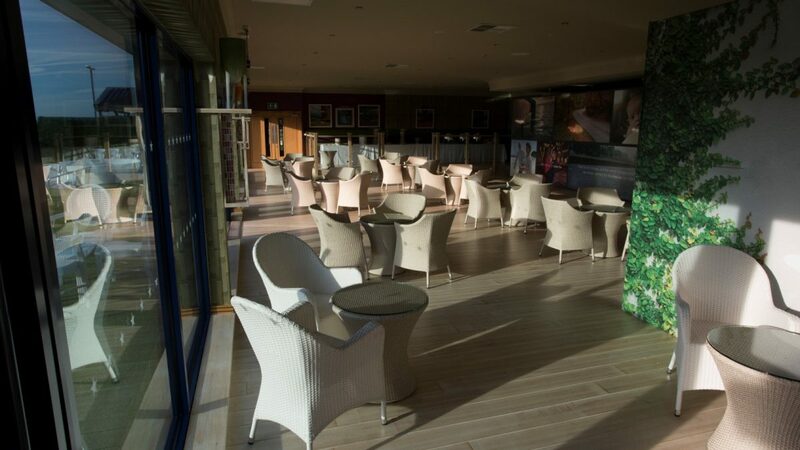 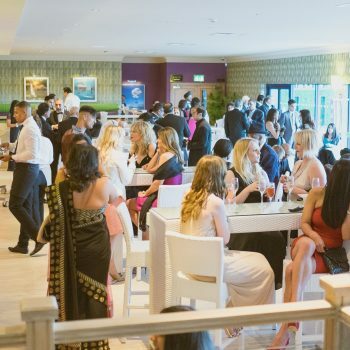 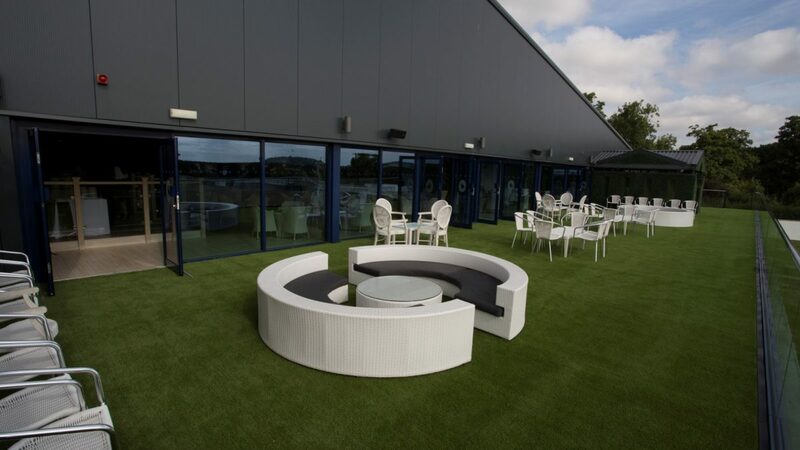 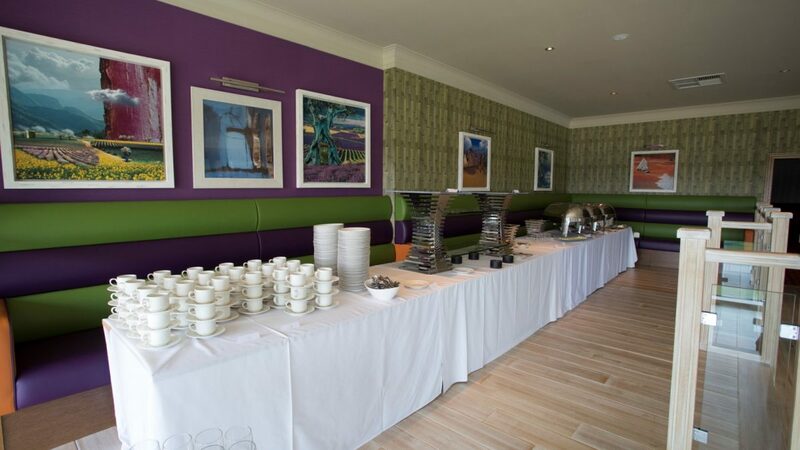 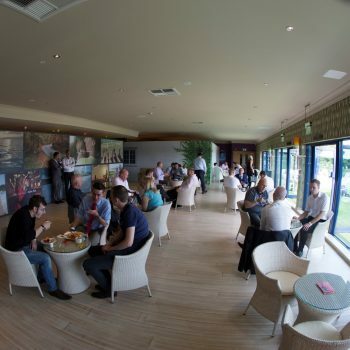 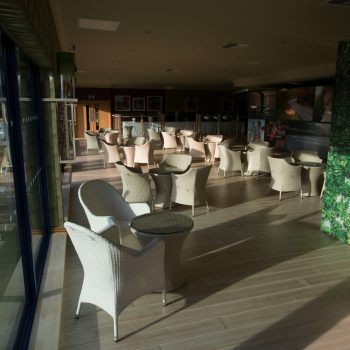 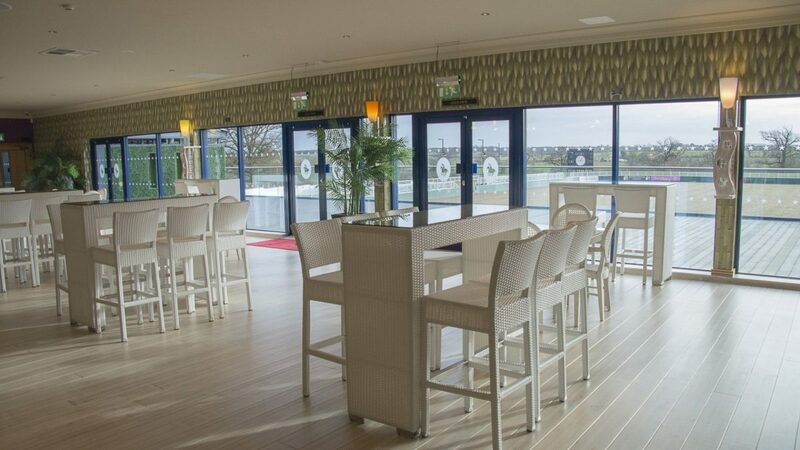 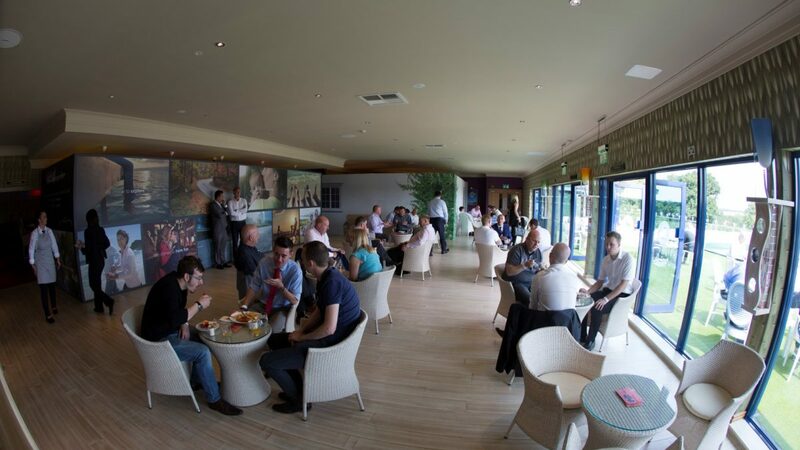 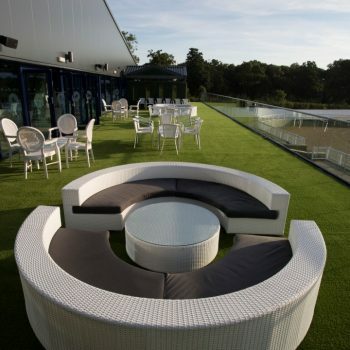 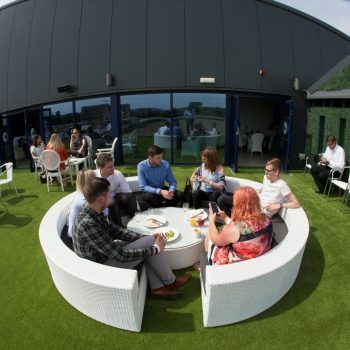 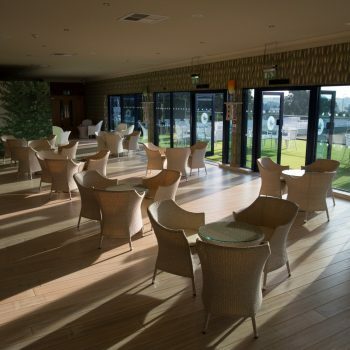 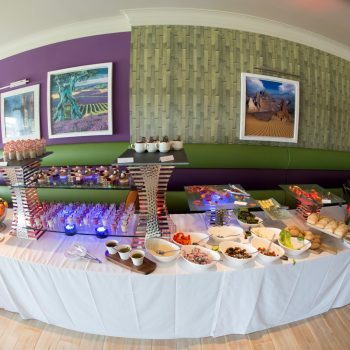 Furnished with Milanese wicker furniture, the Horizon Lounge is the perfect place for welcome drinks, buffets, and even a nice space to watch fireworks over the racecourse.